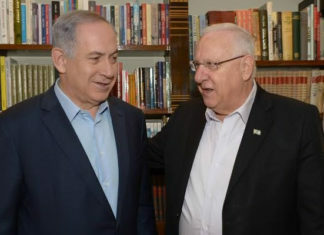 Israel’s president nominated Prime Minister Binyamin Netanyahu to head the next government. 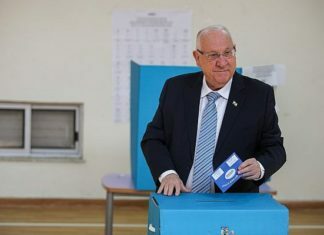 The Central Elections Committee published the final results of the Israeli election. 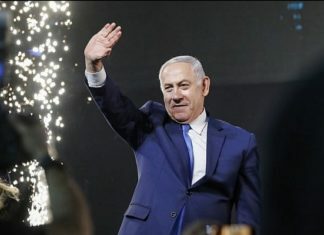 The latest electoral count in Israel’s parliamentary elections showed PM Binyamin Netanyahu's centre-right Likud party leading the vote in a tight race. 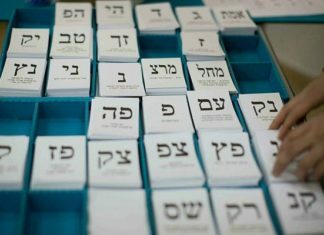 More than 6 million Israeli citizens will be able to realise their democratic right and vote in the elections for the 21st Knesset. 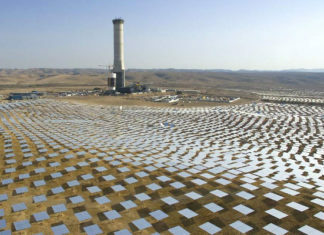 The Ashalim solar and thermal electric power plant in Israel’s Negev Desert is up and running.